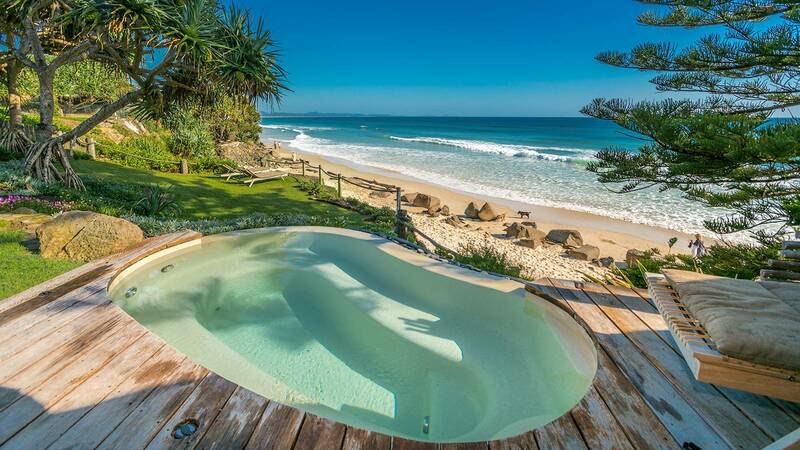 This peaceful 2.5 km stretch of white sandy beach is just a 15 minute walk north of Byron Bay. 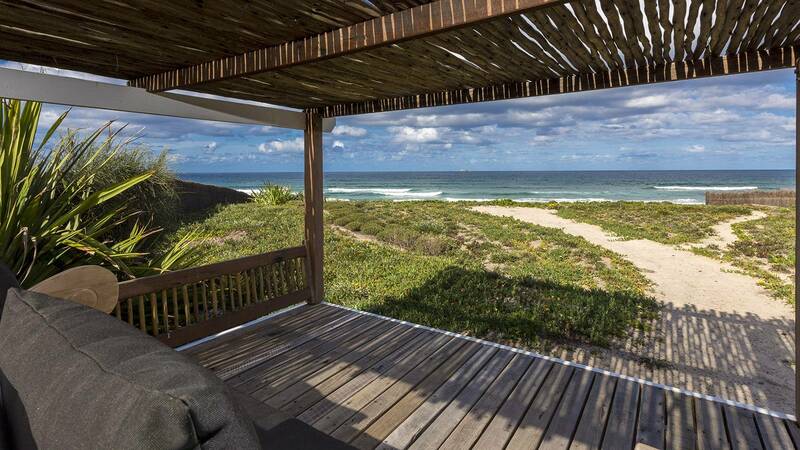 It remains relatively undeveloped with a laid back vibe and plenty of space for beach goers and board riders. 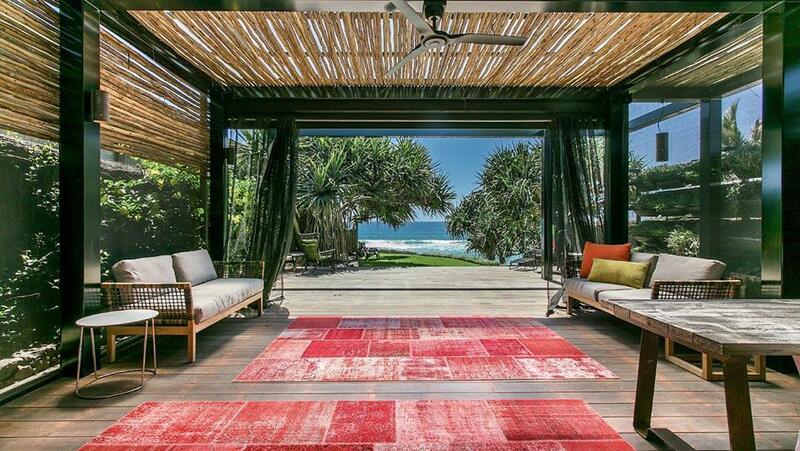 Some of the most luxurious villas in Byron Bay can be found in Belongil and many properties have direct beach access.